You take your time, prepare good stuff, use attractive filters, use many hashtags, but people don’t click the like button on your posts. Feeling bad and thinking about buying followers and likes. 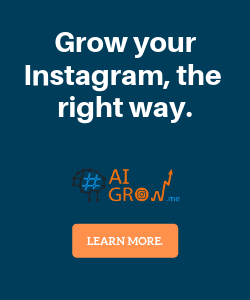 You pay money and buy some fake followers and likes, but there isn’t much changed for your online market on Instagram. Then you think about how much money you have wasted. Let us show you how to get more likes on Instagram for free. You guess maybe Instagram is not your thing and you can never win at it. Or you can find a way to buy real Instagram followers. Well, we are here to tell you Stop thinking and just act! Do you know how much an Instagram influencer make? Do you know that people are making money just by being a fashion blogger on Instagram? A step further, did you know that Instagram has a very complex algorithm behind it? Instagram is a very big pool of content which may lead your content to get lost. You have to pull out all the distractions and have a strategy for your online market. It’s not just about high-quality content. It is also about your way of looking at the platform and audience. In the culture of advertising, this is not a new thing. In order to attract an audience, you need to give something. Have you ever heard a brand announcing “buy one, get two”? That’s the same strategy. You got to take the strategy and utilize it on Instagram. However, if you already don’t have the followers, the contest is absurd. In that case, you need to work with an account who has many followers. Followers that are in your niche box and will probably want to try your product. Not some random influencer with millions of followers! A popular account which has the audience that you wish for. Instagram Story is a content sharing platform that will automatically delete the content after 24 hours. They are shown on top of the main page of the Instagram app. You can share images or videos on it. It has its own Instagram Story algorithm. 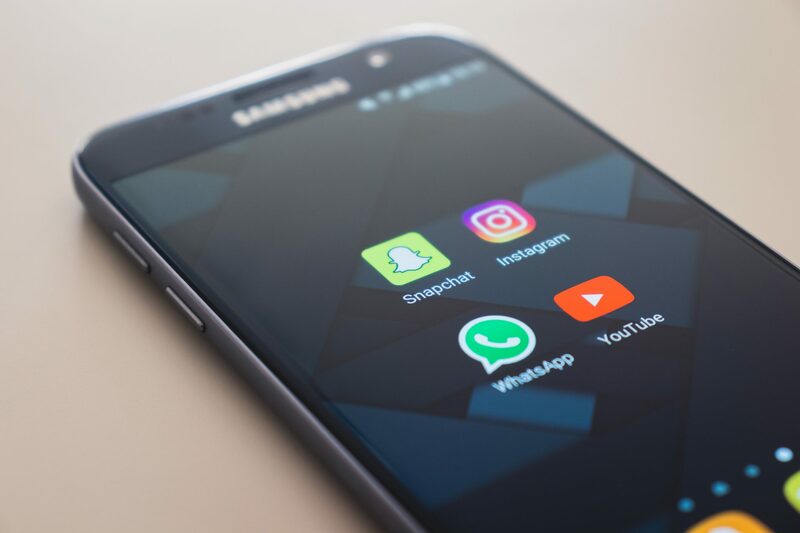 Reports have repeatedly shown that sharing Instagram Stories will increase the engagement rate. It is a great place for call-to-action posts. You can share your post as a story and ask people to visit the post. Moreover, Stories have a great pack of stickers that are really useful. Such as voting stickers that can be used to vote between two options. Every brand wants a big size costumer but it is not possible. You need to specify your audience. If you are a restaurant, you should know what kind of people you want to come to your place. Do you want rich luxury people to come over or university students? The kind of ads that you should run is different depending on the audience. For instance, the community of your city’s university student is a good choice. But all the people of America is too broad. On the other hand, you shouldn’t be too specific, because that will make the size of the audience too small. Find the optimized audience and target them. An engagement group is a group of people who show interest in the same things or in other words, are in the same niche box. For instance, people who like a specific sport or a kind of art such as painting. These people have the same interests and every time one of them posts a content, others will like and comment on that post. As a result, the engagement rate of that person will rise and the account will get more attention. Normally there are 20 to 30 Instagrammers in these pods but recently there has been some automated pods too. In these pods, everything will happen automatically, and you just need to join them. Imagine: You are a part of a pod with 1000 people in it and when you post all these people will like your photo. A good example of these automated pods is in the hands of AiGrow. This platform, which is also a scheduler, have so many pods in different subjects. Their scheduler is always free to use and they also offer free trials for 5 days.